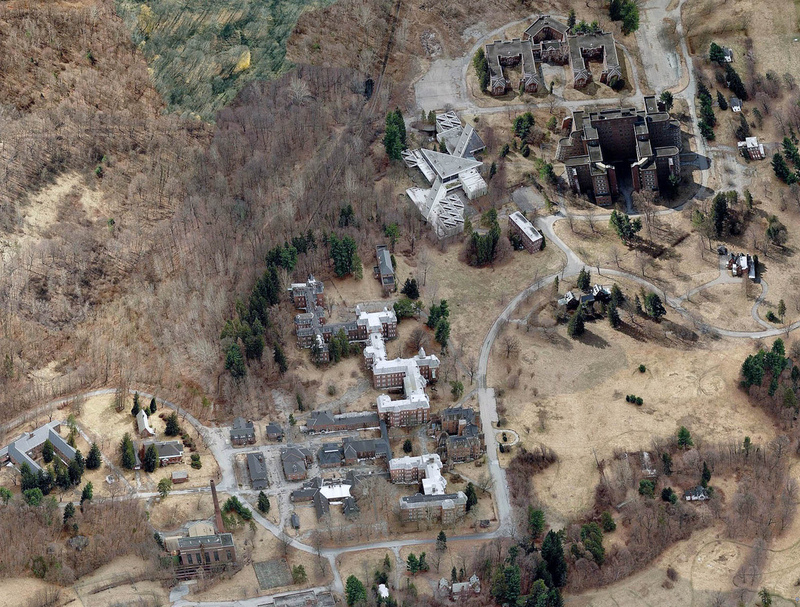 The hospital, located in Poughkeepsie, NY, is a former New York state psychiatric hospital that operated from 1871 until its closure in 2003. 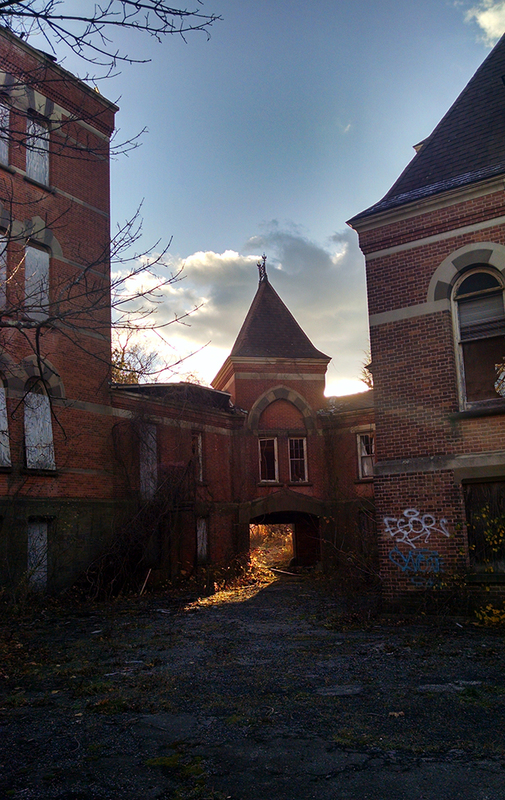 When it first opened, it was called the “Hudson River State Hospital for the Insane” and admitted only 40 patients despite on-going construction that would take another 25 years to complete. His revolutionary method encouraged the building of massive structures, conceived as “ideal sanctuaries for the mentally ill” and play an active role in the patients’ recoveries. The entire campus was built with very careful attention to every detail of its design, to promote a healthy environment and convey a sense of respectable decorum. Everything had a purpose – down to door knobs and air vents. 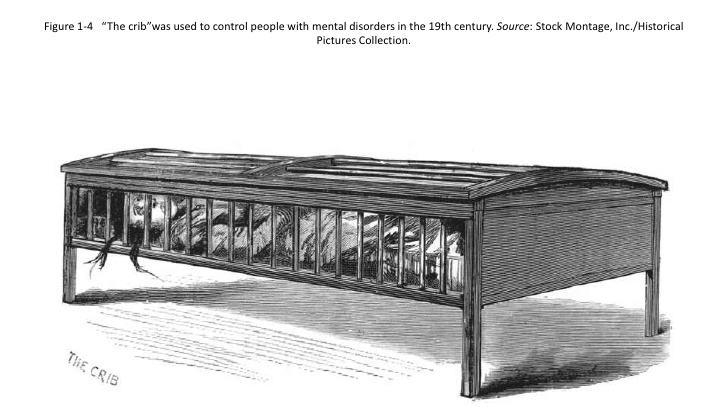 The employees of each asylum were also instructed to keep close supervision of every patient, as it was believed to help promote self control. Patients were also encouraged to exercise on the sprawling campuses and to eat a healthy diet, trying to help rehabilitate their lives so they could eventually re-enter society. Kirkbride also promoted new treatment methods. While they were miles above being locked in a cage, these methods included straight jackets, electroshock therapy and lobotomies, all which were later recognized as inhumane. As psychiatric treatments changed in the late 20th century (talk therapy, group therapy and psychiatric medications started being introduced), the facility began to slowly close down, as larger hospitals were no longer needed. 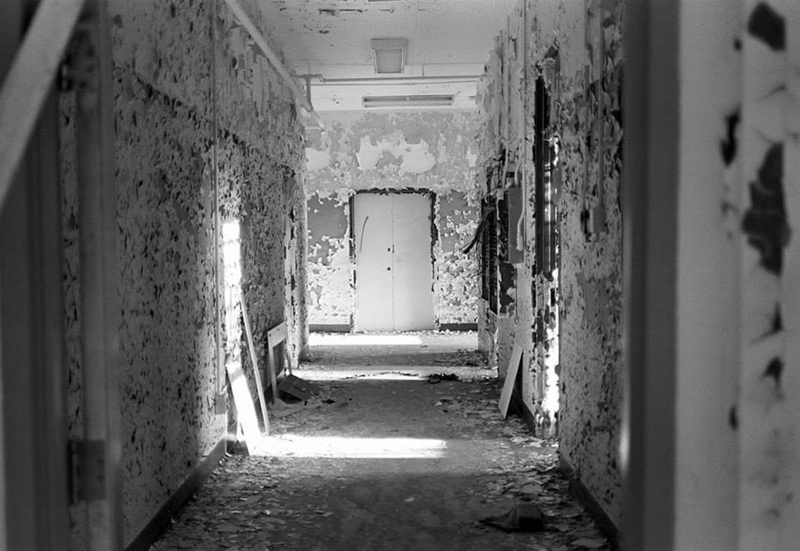 In addition, the growing population of the town and insufficient funding led to unfortunate conditions, which broke Kirkbride’s promise, thus finally closing and abandoning the campus in 2003 after it had fallen into a severe state of disrepair. The Hudson River campus is sprawling (160+ acres!) and quite beautiful, designed by some of the country’s best architects at the time, including Calvert Vaux and Frederick Law Olmstead, the duo who created Central Park. It is located at the end of a narrow road, which dead ends at a church. 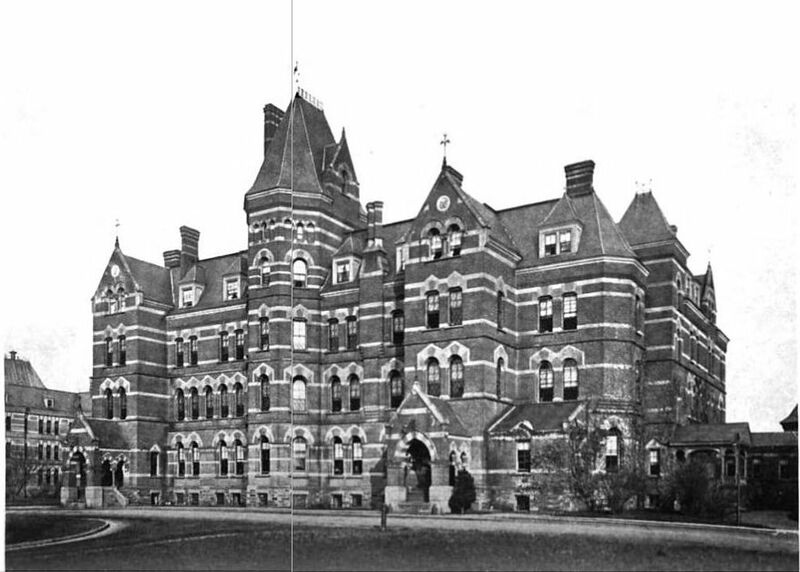 (Another part of the Kirkbride Plan was to have these facilities secluded to keep patients separated from the town that would judge and ostracize them.) There are ample signs and fences around warning of police surveillance, so we decided to enter on foot through a back entrance in the woods. I knew the campus was big, as we could see several buildings in the distance from where we exploring, but I didn’t quite grasp quite how large it was until I read another blog after our visit. The buildings we explored were a part of the original Kirkbride buildings (a part that didn’t burn down in the infamous fire of 2007), and a more recently built children’s facility. What I didn’t realize that the campus continued to expand and grow throughout the 1900s, with buildings built as late as the 1970s. Like any mental facility, there are rumors of it being haunted. When we were walking through one of the buildings we heard a very loud bang. We were worried our hallway door (which we had to prop open with a paint bucket) had shut on us, but everything remained in tact. We never found out where that sound came from. As the sun was setting, we noticed a cop patrolling the area, which was our signal to leave. Months later, we ran into another urban explorer who said that she got arrested there and didn’t recommend anyone actually going there – both for the high security and because of violence that was prevalent in the area. Unbeknownst to us, a woman was murdered there in March 2015. We just happened to be spared all of the above. There have been rumors that several buildings of the facility will be renovated in the near future, turning them into community buildings or hotels, and turning the campus into a public park. While it’s a stunning campus, I’m not sure this is where I’d want to spend my leisure time. I’m assuming that explosion of records used to live in these. This sign was posted right before entering the basement. I’m not ashamed to admit that I chickened out. Couldn’t resist a Hudson River selfie.